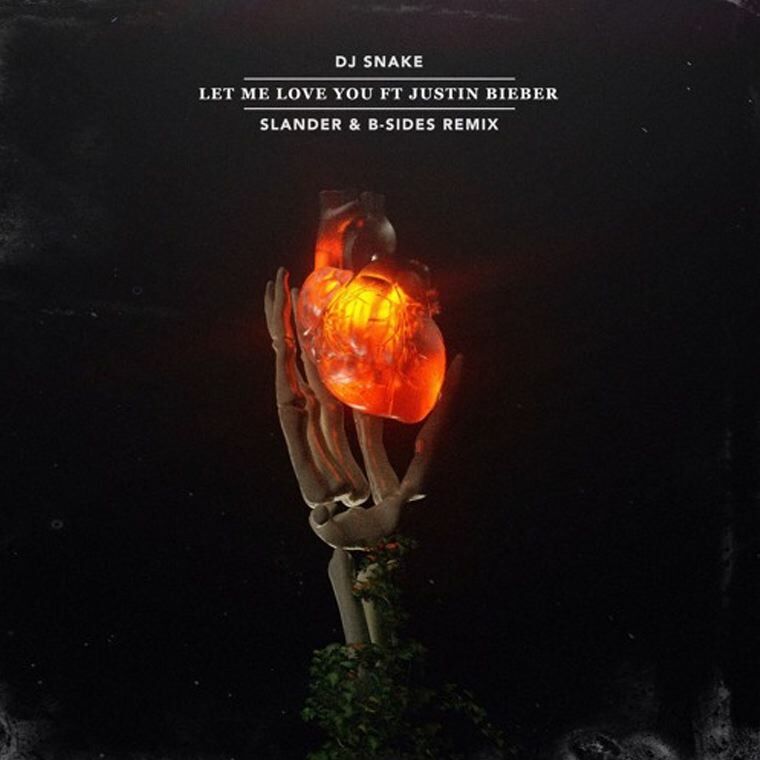 Let Me Love You is going massive right now, as any collaboration between DJ Snake and Justin Bieber would, and the remixes are starting to come in. Slander and B-Sides teamed up to flip this one into something different, and that’s exactly what they managed to do. The style of the song is closer to Progressive House, but the drops are actually Trap, with leads that make the half time BPM make sense. They include Breaks as well, switching up the BPM often enough to make the song that bit more interesting. It’s a given that this is going to get played out a lot, so make sure to give it a listen and get to know it because it’s going to go off at shows.